T3 or T4: how to take them correctly? Thread: T3 or T4: how to take them correctly? I have question about using t3 or levothyroxine in bodybuilding - how do you bodybuilders take this kind of drug - 30/60 min before a meal, with food or after eating?? I take 50mcg before working out usually on empty stomach or after pre workout drink. T3 should be dosed 3 to 4 times a day at 5-15mcg in a perfect world as the half life is pitiful. It will absorb best fasted and while being in a capsule ime. IME I felt the best when taking it with food in the morning. IMO the dose doesn't need to be higher than 50mcgs once a day in the am as levels peak after a few hours and take several days to metabolize. I have seen guys go up to 100mcgs and even 150mcgs for pro level competitors but for most of us 50mcgs should do the trick because there is a negative feedback loop with thyroid hormone although I've heard people say it flips right back on...yes, at lower dosages, if it's not run for extended periods of time then your thyroid will switch right back on but a lot of bikini and figure competitors have thyroids that are shot to hell cause they stayed on cytomel year round during the years they competed...Don't do this! Cycle it like everything else to allow endogenous function to stay in tact. IMO the best time to use t3 is if your natural levels are low to begin with, if you're cutting for a show and can't get those last 10 pounds off, or if you're running tren and thyroid output has decreased as it tends to do on tren. if your cutting and on a low carb diet , T3 is going to be best. if your on a high carb diet, utilizing insulin , or just trying to promote nutrient uptake and metabolic support then T4 works fine. if your starting a new diet and you want your metabolism at a 'fixed' rate while dialing in the diet and macros, T3 is the most optimal (as T3 is actual active thyroid hormone and requires zero conversion). I often time have clients run T3 at a replacement dosage when starting a new diet just to take the metabolism factor out of the equation to get the diet optimized first and foremost. if your cutting, T3 works best. start with a lower dosage , 12.5-25mcg, and ramp up to 50mcg. when you come off taper back down. if you just want some metabolic support, then T4 at 75-150mcg works. don't take T3 with caffeine. its effects are limited when combined with caffeine. if your heart rate and body temperature go way up while on thyroid meds then your taking too high a dosage or too much at once. spywizard and HoldMyBeer like this. Well, like I had said in my previous posts I have Hashimoto's thyroiditis diagnosed at age 17, so I'm on levothyroxine 125 mcg/ed for at least three years now (have been using thyroid medication for almost 14 years). The last blood test showed this: TSH apx. 3.6, FT4 apx. 16, FT3 apx. 3.3. I upped my medication by myself for the purpose of getting TSH in the healthier range: 1 - 2. So for the time being I'm on 125 mcg/ed excepting Monday and Friday (187.5 mcg). So far haven't experienced any anxiety, nervousness, fast heart rate, palpitations, sweating, etc. The good things are I have more energy, the mood has lifted. The question is should I try a "bodybuilding dose" of t4 during my upcoming test prop/ proviron aas cycle to get even more benefit of the cycle? If the answer is yes how should the dosage plan look like? Also I excluded t3 because it's more potent and I am afraid of significant fluctuations in thyroid hormone levels, possible cardiovasular problems, getting too agitated, etc. So, there is no need for the dosage adjustment to maintain TSH levels optimal? its mainly that caffeine can effect the absorption of the med through the intestinal wall. so you may end up getting less of a dosage. 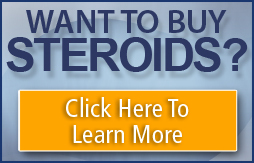 I take 50mg/ed T4 in the AM right after my HGH shot. That HGH/T4 combo works like a miracle on me. I'm on TRT 150mg/wk + HGH/T5 and I can eat doughnuts without worrying about getting belly fat. For an old guy like me, that HGH/T4 combo is hard to beat for cutting belly fat. Thank you, fiddlesticks: I think I will stick with this regimen, don't wanna get too drastic fluctuations in my TSH levels! If you already are taking T4 because of a thyroid problem, sticking with the dosage is a good idea. Normal TSH levels are between 0.3 - 6 (microunits/mL). The oral version, should be taken in the AM (when the stomach is completely empty) 30-60 minutes before eating. You probably already know this. It is highly protein bound 99.97% and the half life is 7 days. Hormone levels remain very steady which means once a day dosing is fine. But, it takes 1 month to reach a plateau (therapeutic level). calcium supplements-Tums, Os-cal ***(Note: T4 reduces calcium which can lead to bone loss). IV doses are about 50% of the oral dose. ***T3 is the one with a short half-life, shorter duration of action and rapid onset. It is often taken 2x day. As a future medical profession, I must say that both of these are dangerous and I would never take them. As a member of the forum, I respect the thoughts of other members, particularly those who have the experience with this that I do not and never will. If one is considering taking either T3 or T4, it should be well researched from the standpoint of "How do I not hurt myslef?" Instead of, "how do get what I want?" I’ve yet to hear a single story of anyone having adverse permanent effects from T3 or T4. fiddlesticks and Quester like this. Pretty uncomfortable? 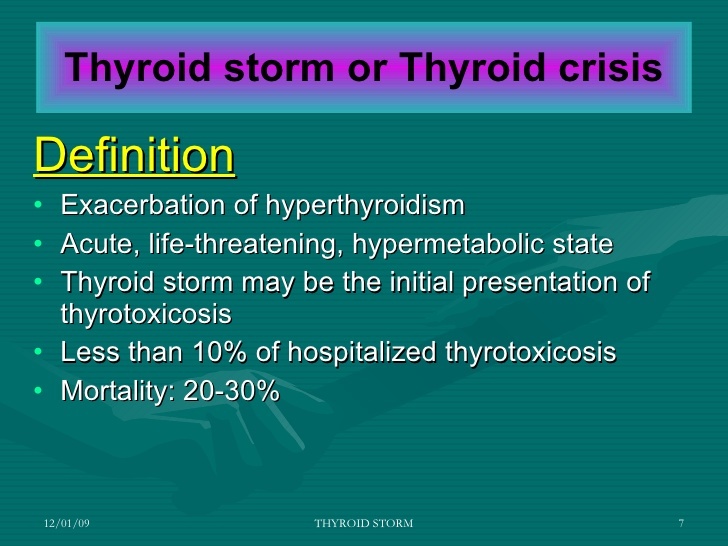 To much T3 potentiates a hyperthyroid crisis. VETS on here and other places, have used T3 and/or T4 for years without any negative effects. Does that mean that it is a casual thing, like changing ones diet? or, "pretty uncomfortable," NO! It is on the level of insulin . And, not something that someone should add to their first cycle. It is definitely responsible to warn a person whose first cycle consists of Proviron and "what should I add to Proviron?" and irresponsible to to point of incredulous to say "uncomfortable." Can it be used safely? Yes, by those who have the knowledge and ability to make safety a priority. Thank you for the voluminous&useful info! T3 as dangerous as insulin? Dafuq did i just read?